Bachelor suite available for August 1st. 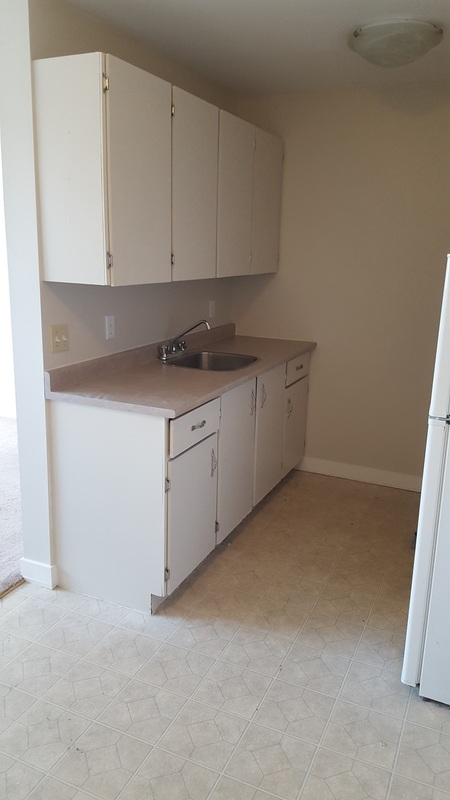 Rent includes all utilities, storage locker and 1 parking stall. Located minutes from the University of Manitoba, various shopping stores, St. Vital Park, St. Vital Mall and soon rapid transit. To schedule a viewing please page the caretaker at 204-935-9354.